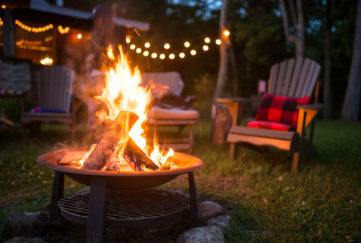 September is upon us, and for most of us that means turning our thoughts to autumn and the list of jobs in the garden that the new season will bring for us. September’s the ideal time to start planting your bedding plants and spring bulbs ready for your winter and spring displays. Don’t panic if you haven’t made any plans, there’s still plenty of time to decide! Nothing else says spring like seeing freshly grown Tulips and Daffodils emerge after the cold winter months. Now’s the time to start looking ahead and begin planting your spring bulbs. Daffodils are a traditional stable of the British garden in spring. Ideal for pots, rockeries or borders, they provide a magnificent spectacle. They are also one of the easiest bulbs to grow successfully. 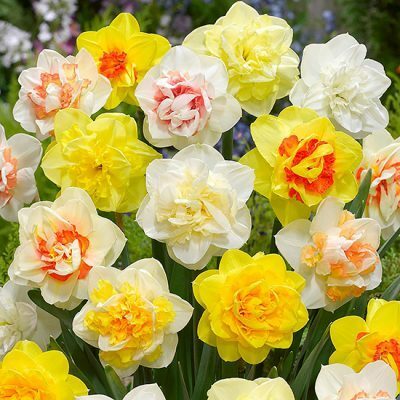 If you’re looking for an unusual addition to your garden in spring 2018, we recommend our Double Daffodil Mixed. With beautiful double booms in various shapes and shades, this is a mix that’s certain to add plenty of colour to the garden this Spring. 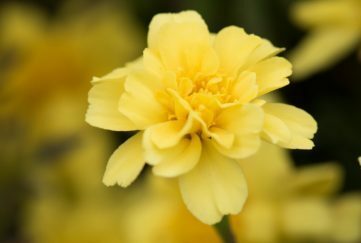 Daffodils will naturalise if left undisturbed, and will become a stunning feature in a border or container year after year. 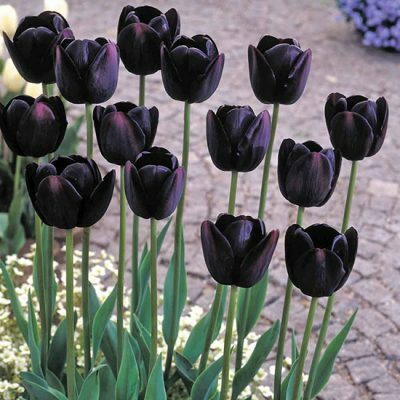 If you’re planning on a Tulip display next spring, why not try Queen of Night? This famously dark late- flowering Tulip will look amazing beside other purple varieties, or will add a stunning contrast with lighter, colourful Tulips. This RHS award winning variety has deep velvety maroon flowers, with a silky sheen which gives it an almost black appearance. They make excellent cut flowers, growing up to a height of 60cm, making a real statement in the border. If you can’t wait until spring to see spectacular colour in your garden, you might want to consider introducing some winter bedding plants to your display. 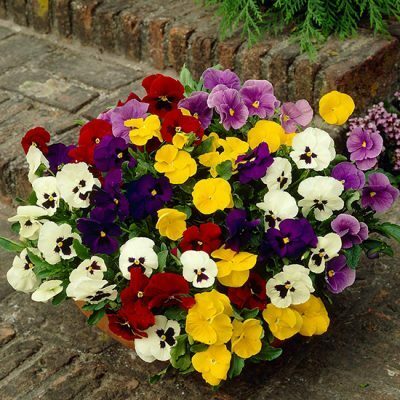 This super Winter/Spring Select mixture of Universal Pansies looks splendid in pots or as a colourful border display, and will flower from winter until late spring. Pansies are a fantastic addition to any size of garden as they are compact, growing to only 20cm, and are extremely hardy. They will keep on flowering even in snowy weather! 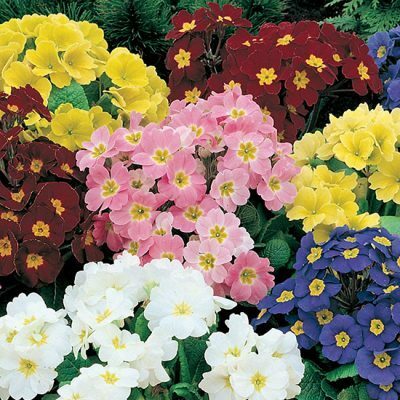 If you want to see colourful blooms even earlier, this rainbow mixture of Polyanthus Crescendo will flower in autumn providing vibrant flowers right through to spring, where it will compliment your bulb display beautifully. 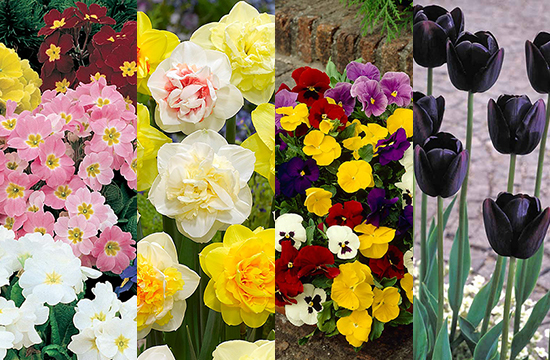 Why not combine both mixtures to create an eye-catching blanket of colour that will bloom throughout the winter months? As well as planting for the following seasons, there are still other jobs to do this month. 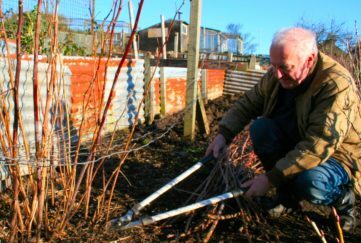 You may have noticed that your fruit trees are nearly looking ready. That’s because September is the month for fruit tree harvesting. Apples, Plums and Pears should all be reaching their perfect ripeness. It can be difficult to decide when exactly the best time is to pick, as harvesting dates can change depending on a number of conditions, such as weather, geological location and the variety of fruit tree. If you’re unsure if your apples are ready, try giving them a gentle twist, as a ripe apple will easily pull away from the spur. Conversely, pears should be picked whilst firm. Our new gardening collection is available online at the DC Thomson Shop.